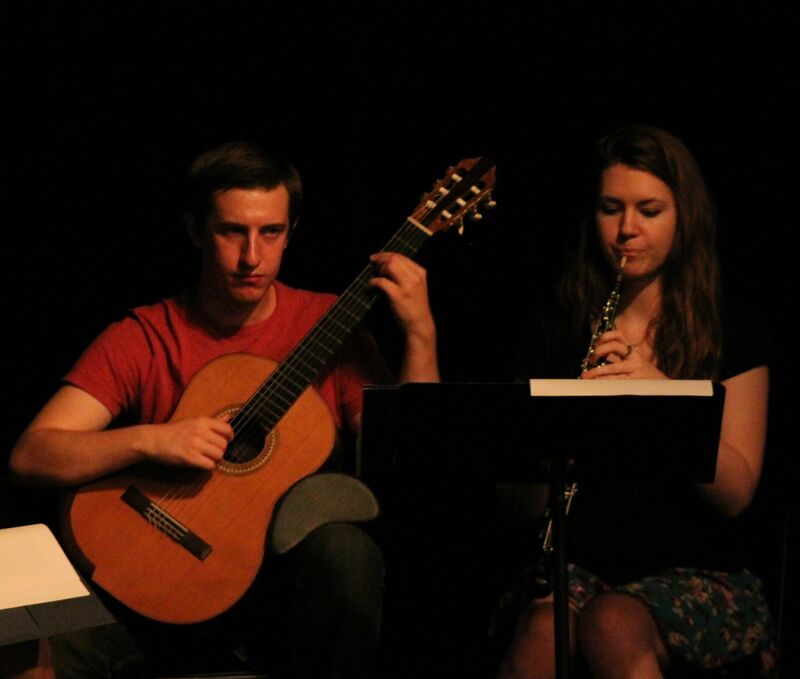 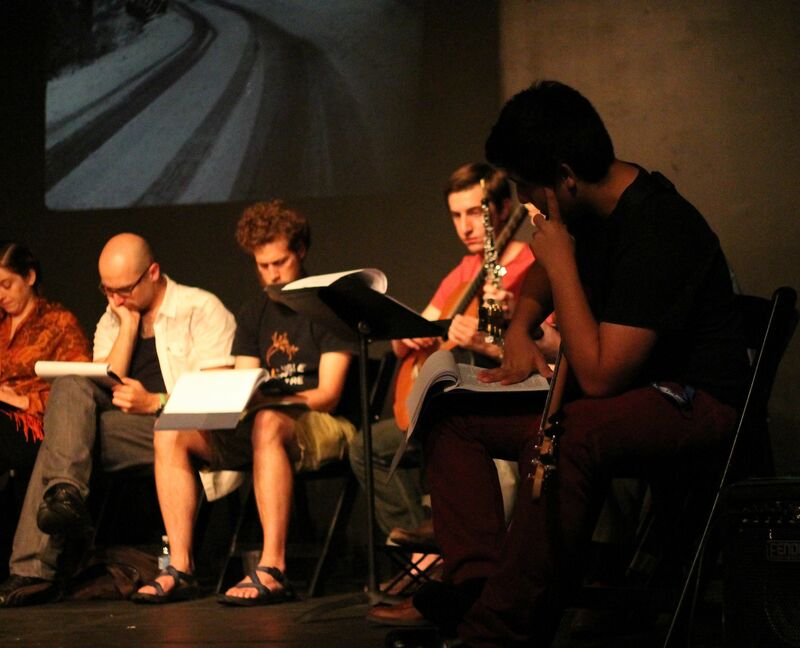 This project was made possible through the support of the International Visegrad Fund, the Adam Mickiewicz Institute, the Contemporary Central European Theatre: Document/ary versus Postmemory initiative, JHU Summer Programs, JHU Homewood Arts, JHU Film & Media Studies Program, and the Parallel Octave Chorus. 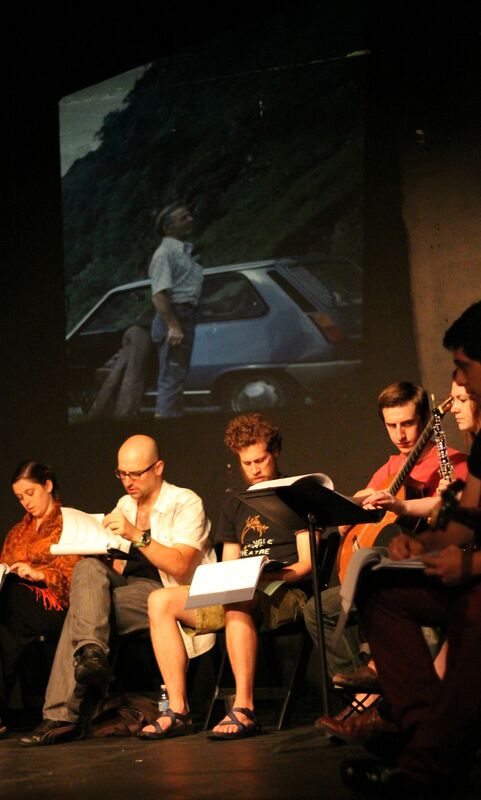 This text has previously been presented in Warsaw, as part of the Adam Mickiewicz Festival’s New Dramaturgy Conference, and in Budapest, as part of the Contemporary Central European Theatre: Document/ary vs. Postmemory initiative, in May 2013. 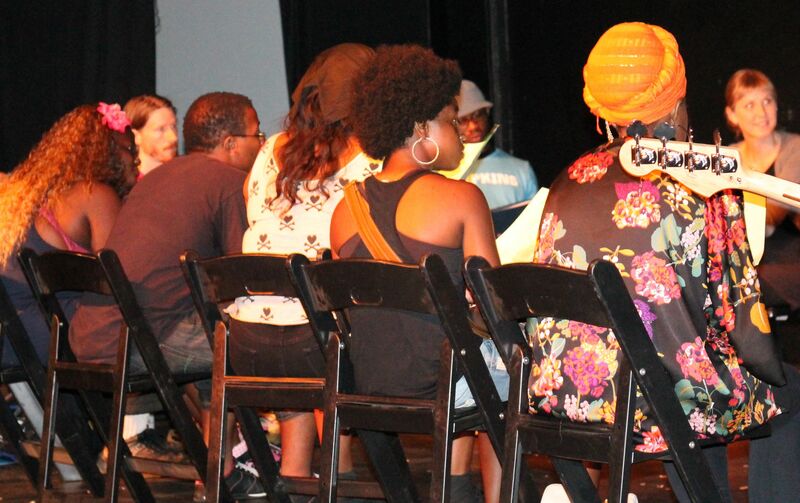 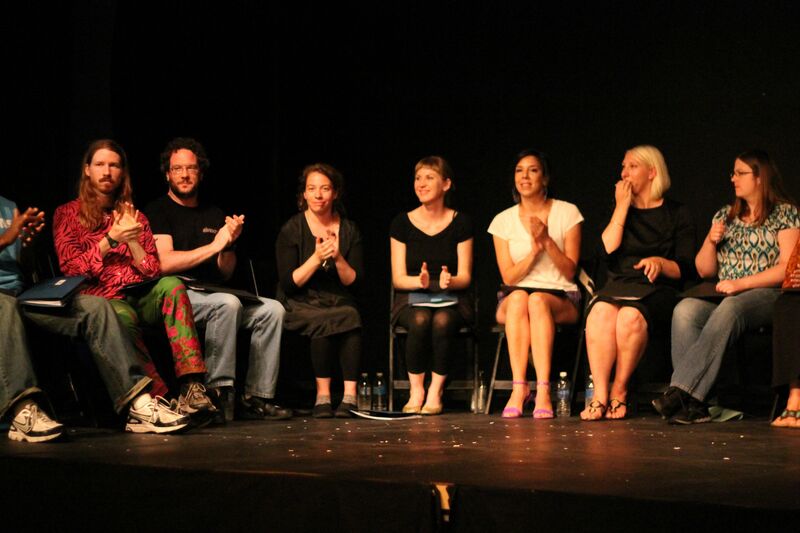 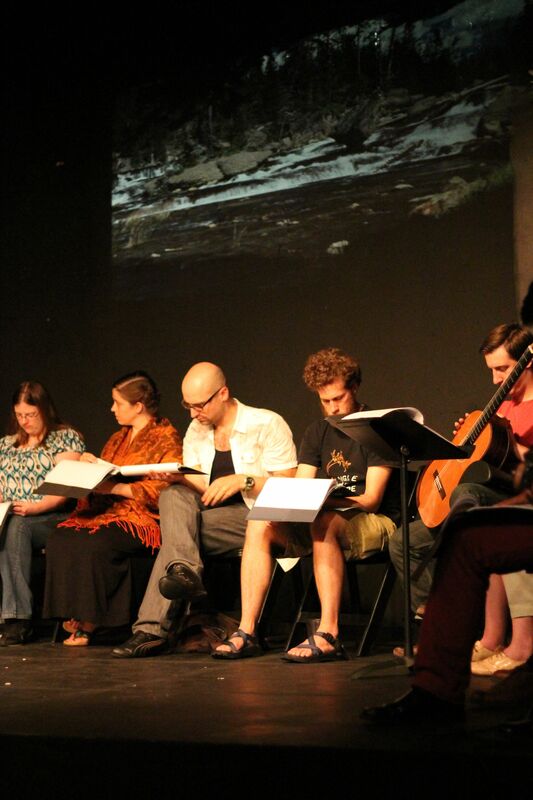 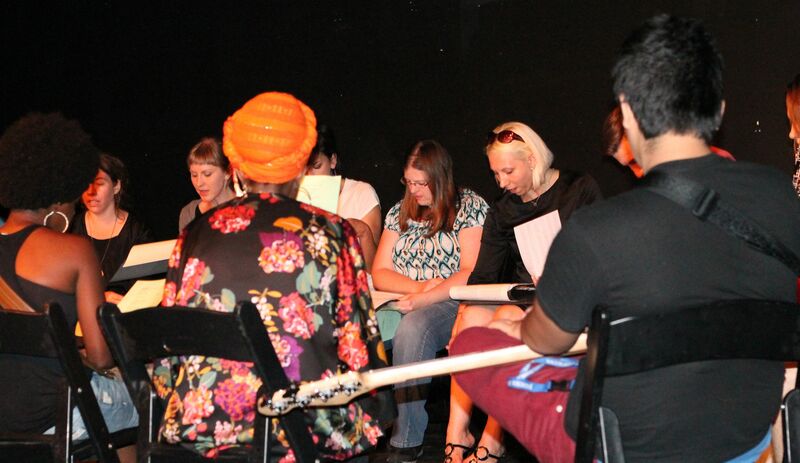 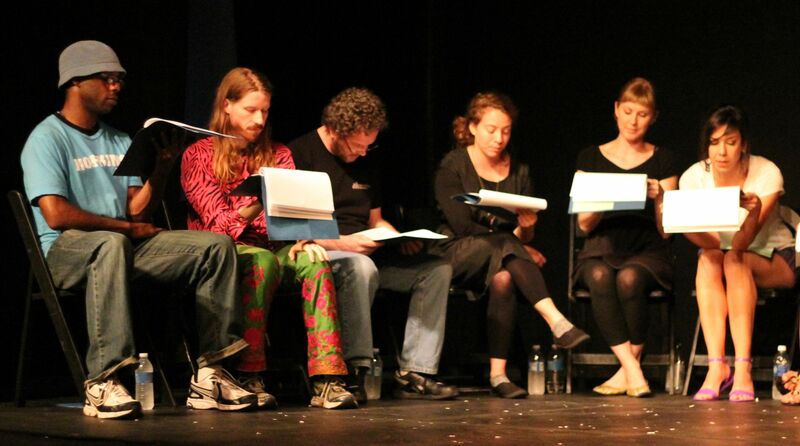 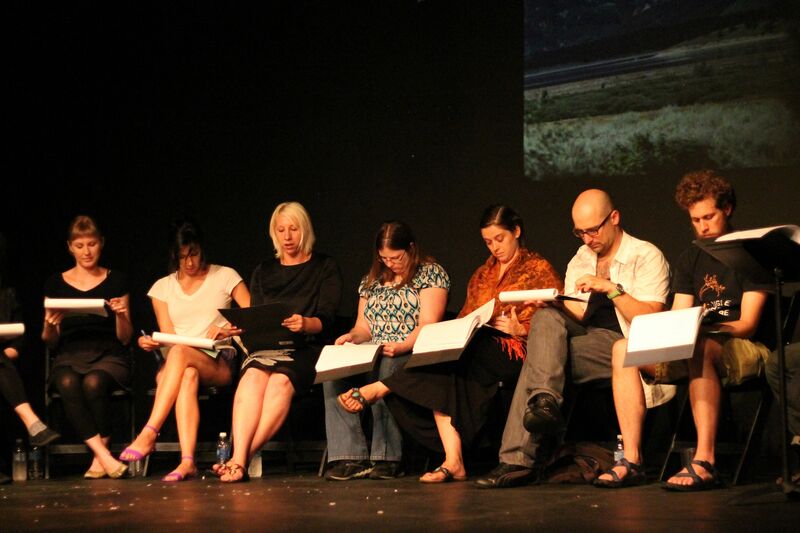 The Single Carrot / Artscape reading in July 2013 was the third reading of the text.